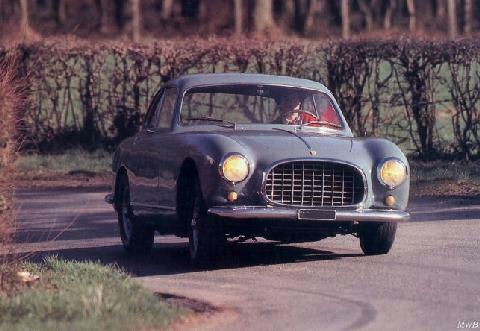 Ferrari soon realized that it needed to produce appealing road cars in order for it to finance its racing ventures. 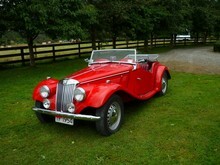 In 1951 it launched a new road car, the 212. 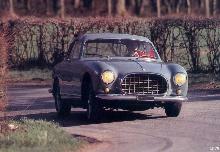 The 212 had a 60 degree V12 engine of 2563cc designed by Gioacchino Colombo, which developed between 150-170bhp depending on its standard of tune (early cars had a single Weber carb, later cars had triple Webers). 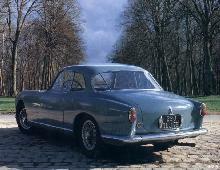 Coachwork varied from car to car, however most 212s carried bodies by Vignale in Fixed Head Coupe and Convertible styles, in total just over 80 cars were produced between 1951-1953.